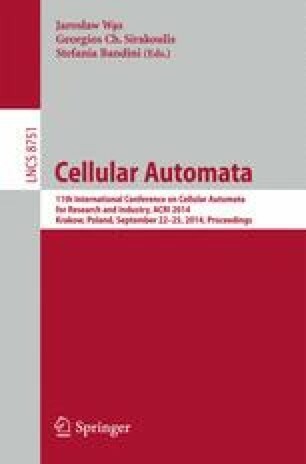 A review of corrosion process modeling using cellular automata methods is presented. This relatively new and growing approach takes into account the stochastic nature of the phenomena and uses physico-chemical rules to make predictions at a mesoscopic scale. Milestone models are analyzed and perspectives are established.